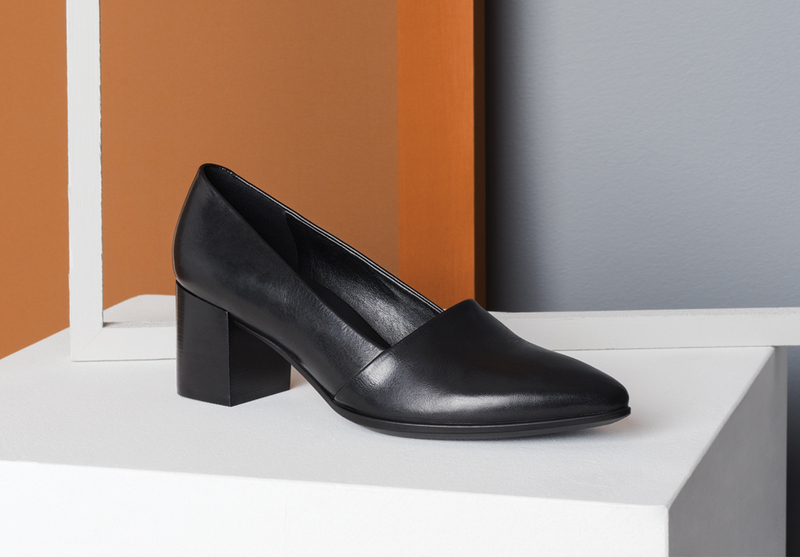 Developed to provide a comfort-driven platform for women’s high-heeled shoes, the ECCO SHAPE range contains a variety of shoe types and heel heights to suit any occasion. Performing across three key categories — OFFICE, CASUAL and FORMAL — its technology is engineered to offer a soft, stylish wearing experience in every step. Each shoe is injected with shock-absorbing ECCO FLUIDFORM™ Technology, an anatomically-shaped footbed that cups your heel and cradles your foot, and a unique rounded heel that lets the foot sit 15 mm closer to the ground than an ordinary high heel. 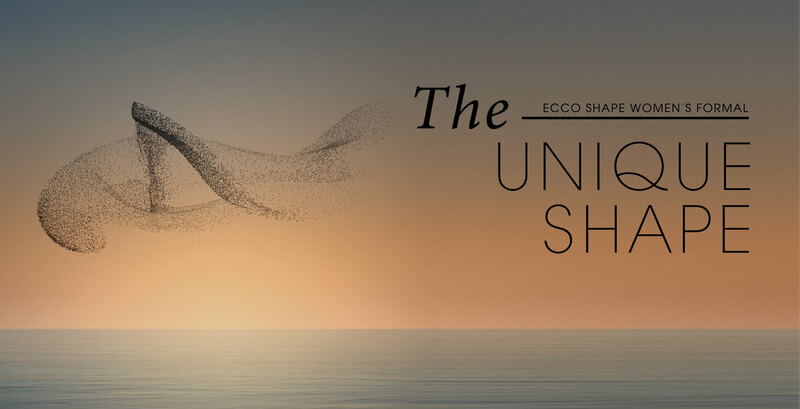 From dressy pumps to casual booties, all are crafted with premium leather uppers, made in ECCO’s own tanneries. Confidently shaped for women. work-worthy pieces for the boardroom and beyond. clean lines of Danish design, the SHAPE collection.